In August 2016, when the first U.S. ads for the BMW 330e plug-in hybrid sport sedan hit the airwaves, they carried an interesting promise. "You will wait, and wait, and wait some more," the voiceover intoned, "all before that electric-car company's new model ever even arrives." That would be the Tesla Model 3, of course, the 200-plus-mile sedan from electric-car maker Tesla Motors with a promised starting price of $35,000—the one targeted directly at the BMW 3-Series. DON'T MISS: Electric BMW X3e to come in 2020, but BMW i5 defunct: what happened, and why? According to reports yesterday, the German luxury carmaker will unveil an all-electric version of its next generation of 3-Series sport sedan at September's Frankfurt auto show. 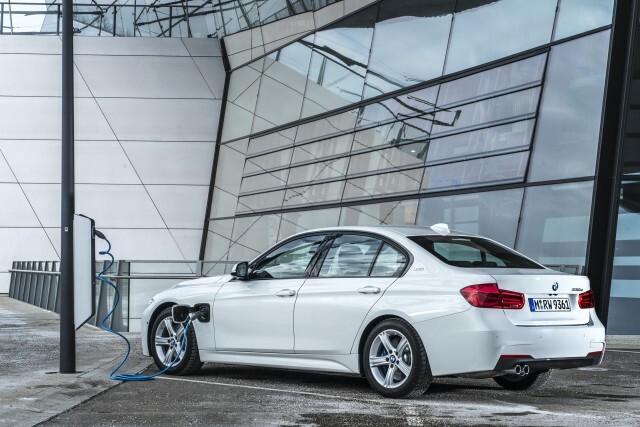 The news comes from a report in Handelsblatt, the German newspaper, which says the 200-mile electric 3-Series will have a range rating of at least 400 km (250 miles). That's undoubtedly measured on the generous NEDC test cycle; a comparable rating from the U.S. EPA might be 200 to 215 miles. The existence of an all-electric BMW 3-Series had been confirmed as early as July 2016, based on suggestions from the British outlet Auto Express. It will be offered on the next-generation 3-Series, code-named G20, which is likely to make its global auto-show debut at the Frankfurt show—with the all-electric version presumably a featured model. 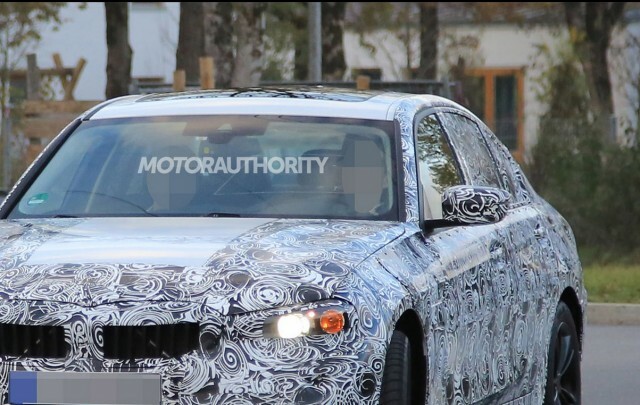 Likely to enter the U.S. as a 2019 model, spy photos of the next BMW 3-Series have already emerged. The next 3-Series will move to an all-new set of modular underpinnings known as the Cluster Architecture, or CLAR, that's already used under the latest generation of the much larger 7-Series sedan line. 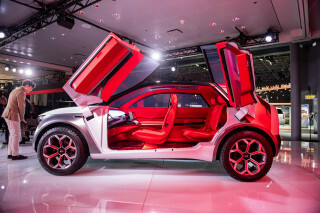 The CLAR system incorporates a blend of conventional steel and much lighter carbon-fiber for its structural components, and has been designed from the outset to accommodate not only combustion engines but also an all-electric variant. The report in Handelsblatt is attributed to "company sources," though BMW declined to comment on the information. No details have yet been released on the battery size, motor output, or drive system of the electric BMW 3-Series. 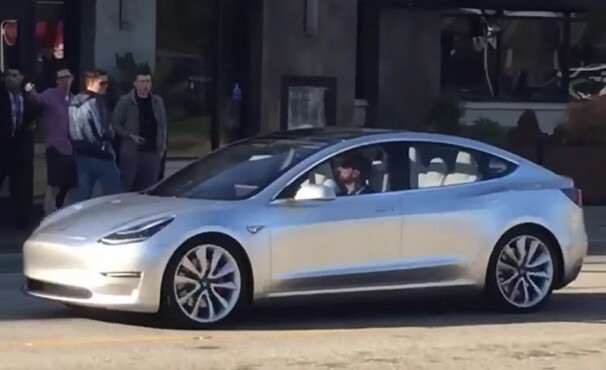 The Tesla Model 3 is set to enter production in the second half of this year. Some reports have suggested the first salable electric cars could emerge as early as next month from the assembly plant in Fremont, California. Early production Model 3s will go to friends, employees, and board members of Tesla, who may be more forgiving of an early quality issues than buyers from the general public at large. Following those vehicles, allocation of Model 3 cars will be prioritized for current Tesla owners, California residents, and reservation-holders willing to accept one of the limited number of early variations offered—a decision Tesla says will simplify production.